Samsung has been doing well this year with its various smartphones, like the extremely popular Galaxy S II, and now the company has high hopes of beating its 2011 smartphone sales estimates. Back in October Samsung announced that it had sold a total of 30 million Galaxy S smartphones worldwide, which includes the original Galaxy S and the new Galaxy S II. 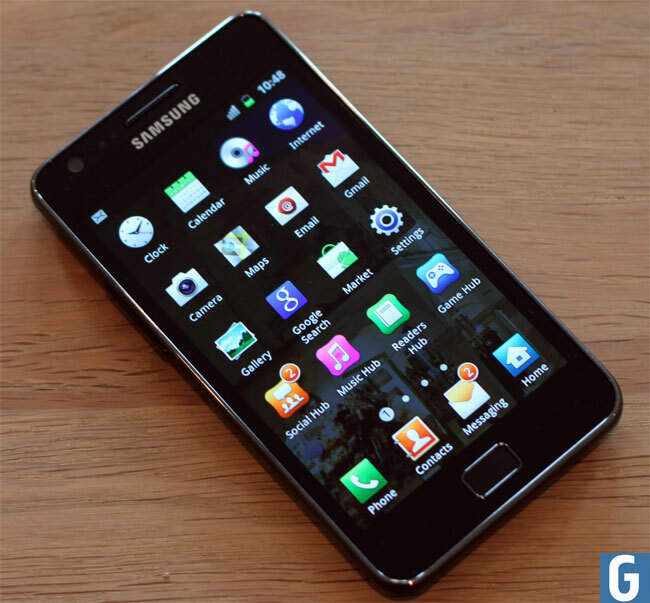 Samsung has also recently launched some other new devices, which include the Samsung Galaxy Note, and the recently launched Samsung Galaxy Nexus, as well as 4G LTE versions of the Galaxy S II. It will be interesting to find out how many smartphones Samsung has sold buy the end of the year, we suspect this will probably be Samsung’s best year so far for smartphone sales.